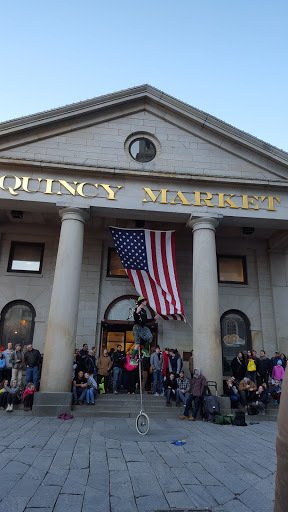 Spring of 2016 – Part I … Quincy Market, Boston – Grab a cuppa, tell a story or listen to one. 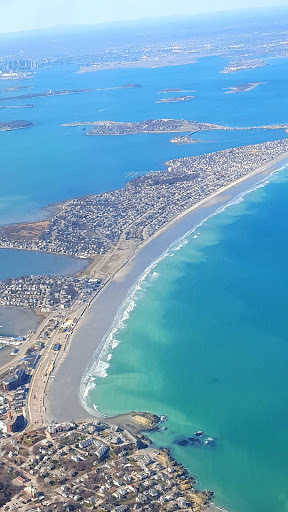 A shot taken shortly before landing at Logan airport. 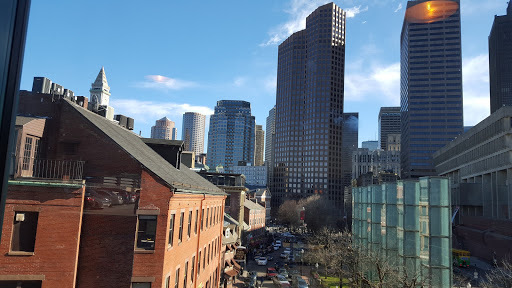 With all our plans awry, thanks to the delayed flight, we decided to make the most of the remaining few hours of daylight and headed towards Quincy Market(the historic market at Downtown Boston), always a place for fun for the young and the young at heart. We roamed around Faneuil Hall looking for a magic shop we used to visit fourteen years ago. Many of the old shops had been replaced by big stores. But some things still remained the same. Like the Cheers pub and store or the little bookshop we found. 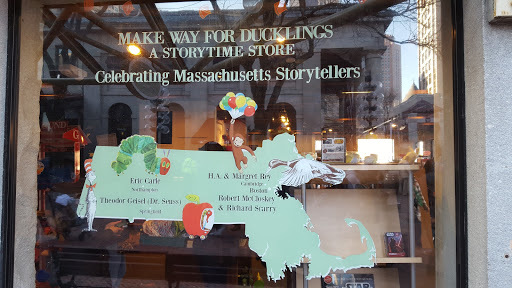 Massachusetts has indeed given us some great authors – Eric Carle, children’s favorite Dr.Seuss among many others. And we have a habit of stopping any place where storytellers are celebrated and heard. 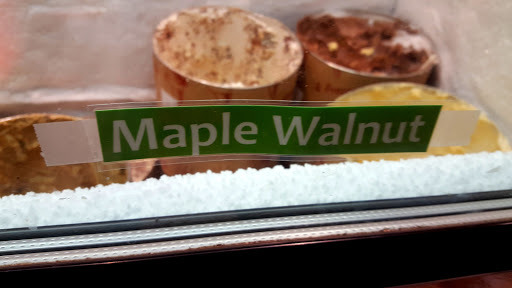 As we made our way back to the parking lot, we had to stop for ice cream … maple ofcourse! This is a real deal maple and not the bottled labeled namesake thing. And then Ice cream can solve all problems in the world including extreme fatigue from travel. Next stop : Newport, Rhode Island.